Everyone wants a beautiful garden. But let’s face it; maintaining a garden is hard work and needs a certain level of commitment. Gone are the days where gardens were fostered on the principles of cooperation and adaptability. These days, we often want to control so much of what the garden space holds that the basic principles are ignored and we are left with ecological disasters. This kind of a setting creates room for waste and is not so kind to the earth’s surface. 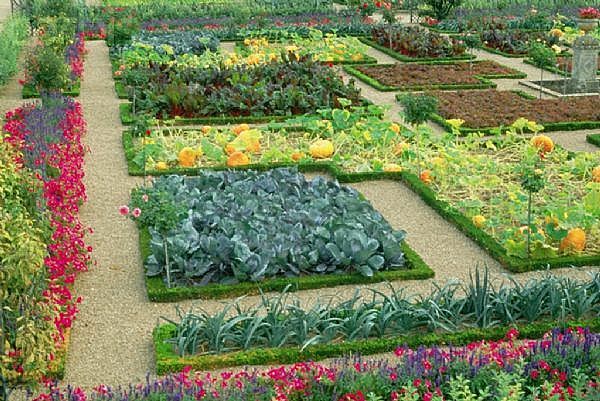 The end game for every gardener is a beautiful space that requires minimal intervention. To create these kinds of spaces, you need to consider elements that thrive with the resources offered naturally. 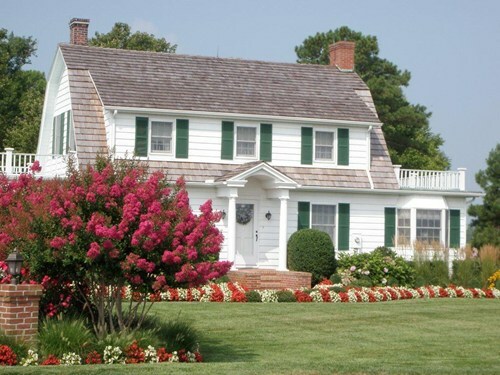 Easy maintenance involves getting rid of the repetitive tasks that involve trimming, mowing, watering and edging among others. At the end of the day, you want to enjoy your garden and all it has to offer rather than becoming a slave to it. Here are five simple tips that will guide you to create a garden that is easy and fun to maintain. The first and easiest way to ensure that your garden is set up for easy maintenance is by picking the right combination of plants. You will need to thoroughly investigate the plant’s natural attributes and align them with the growing conditions that are already offered. Be sure to go for plants that do not require a lot of water as well as the ones that are not too vulnerable to high temperatures. Drought-tolerant plants are a good place to begin before you figure out the topography of your garden space. The first rule of easy gardening; only use low-effort garden designs. Gardening is not about picking the prettiest plants and filling your space up. You need to plan carefully to ensure that your space is used to its fullest potential. 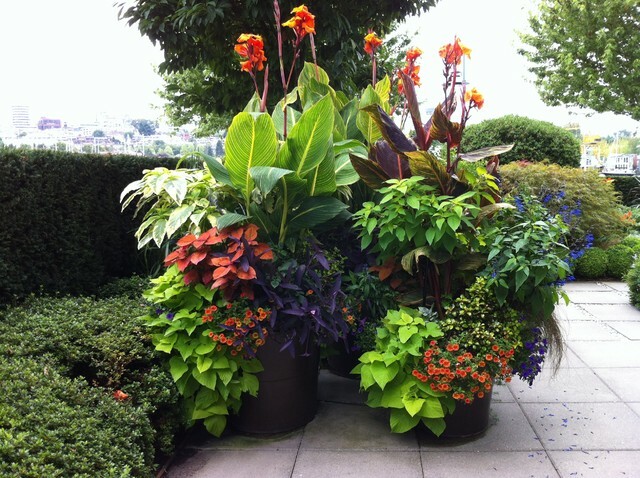 Go for vertical designs and observe the lines as well as the overall shape of your garden. If you are a beginner, do not overwhelm your space with too many projects. Take time for each element/inclusion in your garden to ensure that it is not going to be a liability in the future. Lawns take up most of the time when you are doing your gardening. They are labor intensive and always need a lot of water just to maintain their appearance. 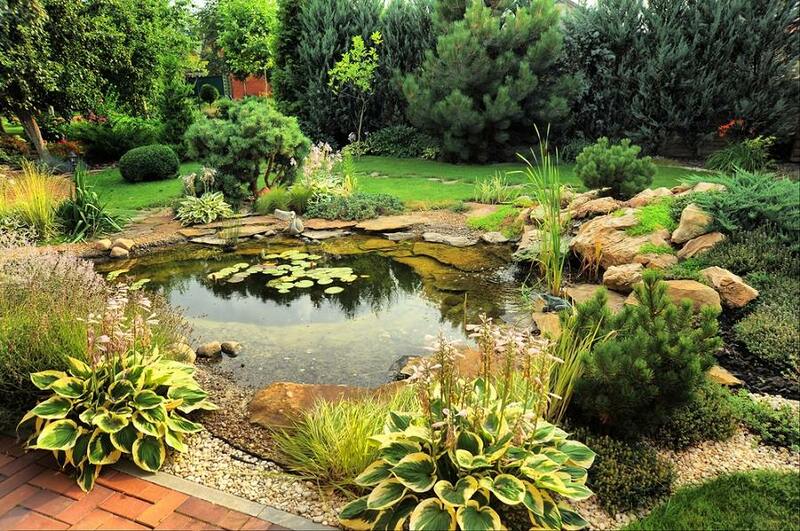 For a low care garden, you can improvise and use different lawn alternatives to get your desired effects. Think of small shrubs, ground covers, and bushes or even a rock garden to add the sparkle to your gardening space. Any gardening enthusiast knows that mulch is the Holy Grail of gardening. This is because it helps to retain the moisture in the soil, eliminate evaporation and ultimately direct all the water to the roots. Furthermore, thick mulch aids in getting rid of any troublesome weeds. Think outside the box and use things like gravel or pebbles, which can also substitute mulch. 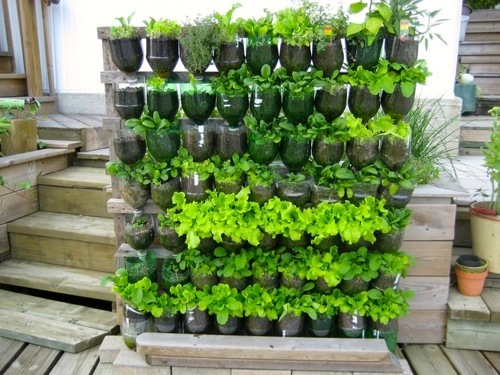 Do not overwhelm your garden with too many plants. 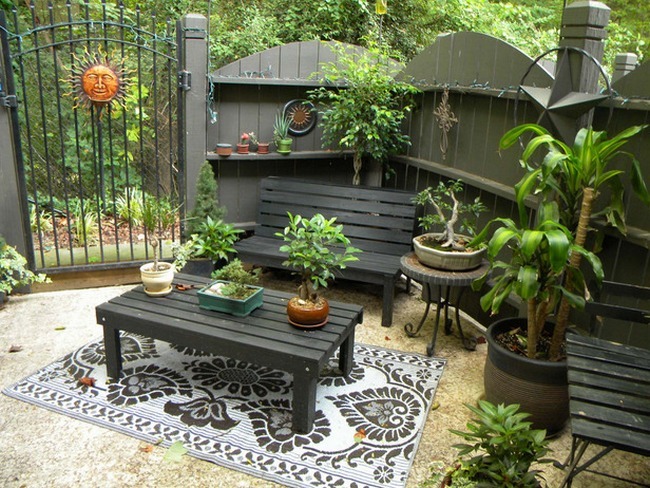 Analyze your space and see what object will be suited for your design and concept for your garden. Use simple and subtle objects like pots and climbing plants to fill the garden and ultimately reduce the cost of maintenance.